China and the European Union have agreed to agree by the end of the year on a working definition for 5G, perhaps the most overused and least understood term in mobile telecommunications. About the only point of agreement so far is that 5G is what we'll all be building or buying after 4G, so any consensus between the EU and China could be significant. The agreement builds on one signed by the EU and South Korea in June 2014, and another with Japan in May 2015. 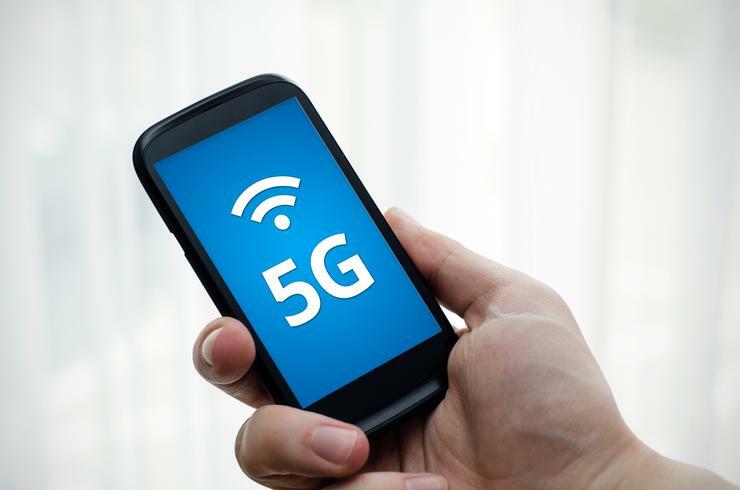 There's a lot of 5G posturing, with companies such as Samsung Electronics or, this month, Verizon, announcing that they are already building 5G networks, whatever that means. The standards bodies that defined 3G and 4G for us, the International Telecommunication Union (ITU) and the 3G Patent Partnership (3GPP), are more measured in their approach. The ITU plans to decide on its own name for 5G next month. That's likely to be International Mobile Telecommunications system 2020, for the year by which it expects the first equipment will go on sale. It won't get around to choosing a technical standard until February of that year, though. Around December, 3GPP plans to start a six-month study of the requirements for 5G radio access networks, with a view to submitting a proposed standard to ITU in early 2020. That slow-but-steady approach makes Monday's 5G agreement between officials from the European Commission and from China's Ministry of Industry and Information Technology seem almost hasty. The two parties will work towards a global consensus, "by the end of 2015, on the concept, basic functionalities, key technologies and time plan for 5G," the agreement said. That's similar to the EU's agreements with Japan and Korea, which also set the end of this year as a deadline to agree on "the broad definition, the key functionalities, and target time table for 5G." Neither agreement constitutes an end run around the ITU or 3GPP, though, as the EU, China and South Korea also agreed to promote global standardization in support of the work being done by those two bodies. They agreed to conduct joint research and encourage companies from the two blocs to participate in one another's research projects. Finally, they agreed to cooperate to identify new frequency bands in which 5G networks could operate globally. These are key points, as the search for standards for 3G and, to a lesser extent, 4G, was hampered by rivalries between companies and continents. WCDMA was the unanimous technology choice for 3G in Europe, but elsewhere it was used alongside nationally developed rivals, EV/DO in the U.S. and TD-SCDMA in China, hampering moves by subscribers between operators. As for 4G, the same radio technology, LTE, is used in different frequency bands in the U.S. and the EU, making global roaming with early 4G phones that only work in a few of those bands a hit-or-miss affair. With South Korea, home to the world's most prolific smartphone manufacturer, and China, home to the world's largest mobile network operator, and Japan all in agreement with the EU, the next question has to be: What will the U.S. do?